Fantastic foreclosure opportunity! 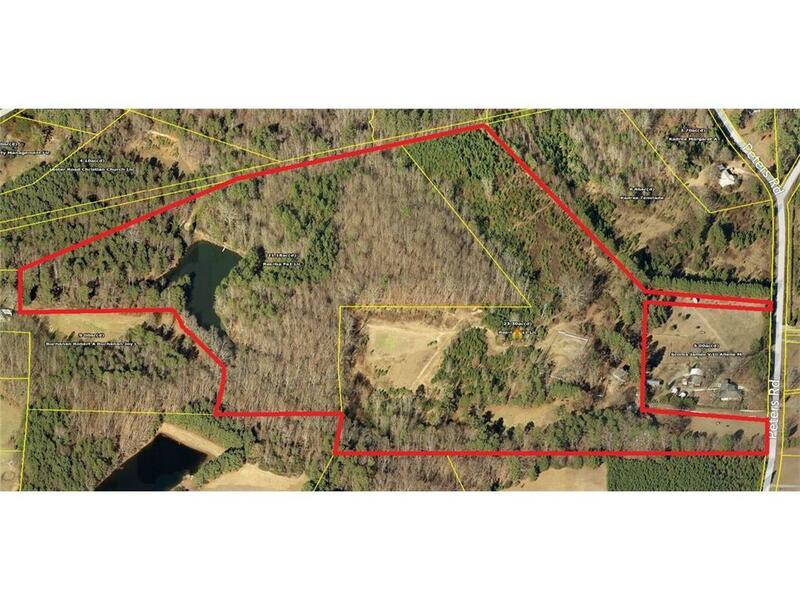 Bring your horses and enjoy this private equestrian retreat situated on over 44 +/- acres with a 2 +/- Acres private lake and separate small pond minutes from I-85 and downtown Atlanta. Ranch style 3 bedroom 2 bathroom home with new carpet, paint and move in ready. Detached garage offer plenty of storage and spacious rustic Barn overlooking the fenced riding area. Fenced pasture area, cleared sections of land and beautiful private lake. Ready for you to make it your own or future development! Directions: Take 85s To Exit 64 Jonesboro Road. Left Off Exit To East On Jonesboro Road. Right On Peters Road. Property Will Be On Your Right.